I was delighted to have been invited to present at the Inspiring Leadership Summit featuring some truly amazing business and thought leaders. Over the coming weeks I will share quotes, thoughts and learnings from Australia’s most influential and inspiring leaders who gathered for the Summit. The Hon. 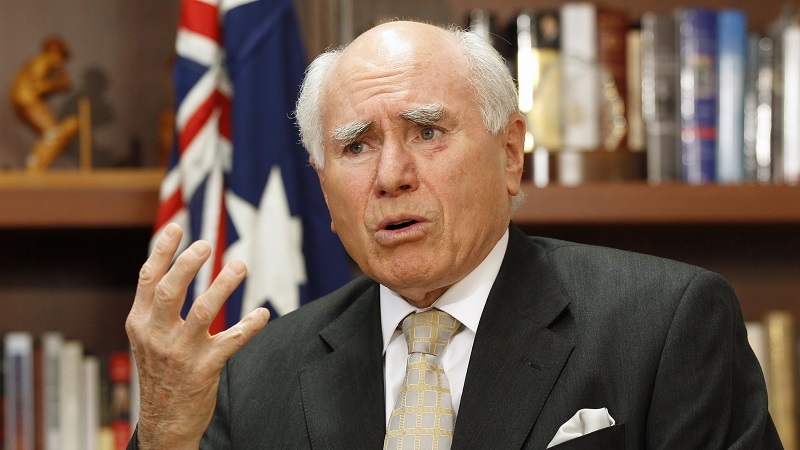 John Howard – Part 1. 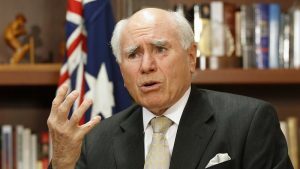 John Howard has been the subject of countless words analysing his long leadership. In his own words, Howard share his thoughts on success and leadership in business and politics. The most important element, in my opinion, of being a successful leader is to believe in something. If you don’t believe in something, no matter how silver tongued you may be, no matter how telegenic you may be, no matter how good you are at working a room, and that’s a very necessary commodity in successive Politics, and in business. Unless you transmit to the community at large, and the people you hope to influence, a set of beliefs that you hold, and hold very clearly, and very passionately, you’re not going to succeed. So the first and most important component is to stand for something, and then to be fearless in articulating what you stand for. And if you do that, you will leave an impact, and provide a lead, and you’ll have a capacity to inspire people. You can’t inspire people if you don’t transmit what you stand for. I believe in the last 30 to 40 years the two most effective leaders in the Western Liberal tradition, were Margaret Thatcher and Ronald Reagan. Both of those people, one woman, one man, made it very plain what they believed in. Sometimes what they set out to do to transmit those beliefs, was very, very controversial. A successful Chief Executive, the relationship that he or she may have with the immediate Executive team, and the Board of Directors, is fundamentally so important, to how effective he might be, and how long he might last in the position. The Commanding officer of an Infantry brigade or battalion or division, the relationship with the members of the team immediately around him, is also fundamentally, extremely, important. Accept from the very beginning that you are going to make mistakes. The worst thing you can do as a leader is resolve never to make a mistake, because you are, and can I promise you will be doomed to failure. You will make plenty of mistakes along the way. The person who sets out from the beginning never to make a mistake, is so crippled by caution, and indecision, that nothing ever happens. How often have you heard the story of somebody who takes over a leadership role, and becomes incredibly disappointing, because he or she has lacked the courage to take difficult decisions through fear of getting some of them wrong. I promise you, you do get some of the difficult decisions wrong. That is in the nature of a leadership role. The most important challenge, of course, and I think this applies to other areas of life, as much as it applies to Politics, is that you’ve got to get the big decisions right. You’ve got to be willing to trust your instinct, against all the apparent, compelling, advice to the contrary. I’m a great believer in instinct. I think there are some situations where you instinctively know what is the correct thing to do, even though the experts might say to you, “Look this is the wrong thing to do, all of this evidence suggests that you take the opposite course of action. I am very sad that it happened. I think the penalties that have been imposed are correct. I think the early criticism of the cricket administration was unreasonable. They found out what happened and I think the penalties are appropriate. I hope, and I believe, that Smith and Warner will return to the Australian team. The question of leadership roles is a separate matter. Bancroft may not come back, because his position is not as assured as the other two. What I think is, probably one thing has led to another. I think it is attitude of pushing hard against the line, whatever that line is. I think, if you are concerned about on field behaviour in any sport, giving a little more authority to the umpires is no bad thing. I wouldn’t object to that. But I think it’s been a lesson. Nobody could have witnessed Steve Smiths’ news conference without being affected by it. I thought the obvious bond between him and his father was so affecting in itself, and a reminder that through how old or young we are, the influence of a loving parent, mother or father or both, is tremendously important. I found that really quite, quite affecting. I remember when I told my opinion polster that we decided to introduce a Goods and Services Tax. He sort of dissolved into a sort of paroxysm of despair. He said, “ You’re not going to do that,” he said, “that’s not very popular.”, and I said, “No, I know it’s not very popular. But I know my instinct tells me that eventually we have to make this change. Sooner or later somebody’s got to do it, and if we don’t do it, then we’ll pay a very heavy price and we’ll be badly judged by history.” That’s an example of where you have to rely on your instinct more than relying on all the immediate accumulated Political advice. Sadly, every time there is a massacre involving weapons in the United States, we are reminded that fortunately, Australia doesn’t face the same challenges. I don’t say that with any sense of triumph, or any sense of self satisfaction, because I acknowledge that the history of the United States is very different to Australia, and I acknowledge also, that the gun culture in the United States is far, far different from what it is in Australia. On the Monarchy, I’m a Conservative because I think the system of Constitutional Monarchy has served Australia very well. I’m horrified at the thought that if this country was to become a Republic and we had an elected President, you could end up with a President who would have a rival Political mandate to that of the Prime Minister. Unless we’re going to totally change our Political system, and adopt the American Presidential system, and having observed the American system at close quarters – and I am very fond of the United States, I think America has contributed enormously to the well being of the world – I do not think the American Political system is better than ours. 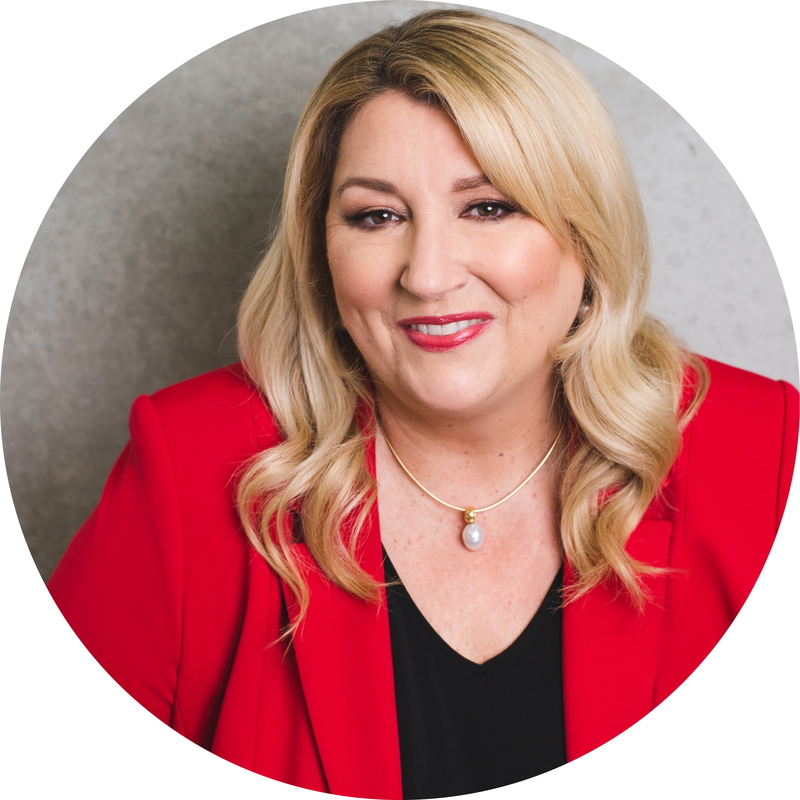 Kylie Hammond is founder and CEO of Director Institute Next Generation Directors, a private enterprise that is focused on developing and connecting the next generation of board directors with Australian and International organisations and boards. Director Institute Next Generation Directors members have access to one-on-one advice, mentoring, peer-to-peer education and business networking opportunities as well as exclusive board opportunities available no-where else in the market. Our easy to navigate resource centre provides members with regularly updated articles, how-to guides, opinion pieces, videos and webinars as well as thought-leadership from some of the world’s most respected authorities on board, leadership and management practices. To learn more about the Benefits of Membership please visit our website.